Want to channel your inner Lannister without the well . . . you know? Check out this cool Seven Kingdoms mug ($50). 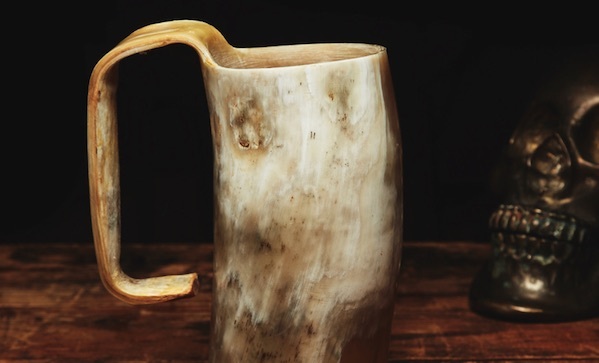 It’s made of real cattle horn (so yours may not look just like the picture), holds a pint, and is polished smooth. We imagine that it’d be a compliment to any feast you care to throw.